According to Net Market Share, Google is still the search engine leader with 75% of searches made on Google.com. With that in mind, following their best SEO practices is a good strategy and something all businesses should have on their checklist. This includes optimizing for factors such as mobile friendly pages with a fast page load time and using helpful SEO plug-ins to setup a WordPress site for success. Everyone in the digital space has a role to play in SEO, including webmasters. In this post, we’ll cover what you need to know pre and post launch for a new website or migration. Our 2019 SEO Checklist for Webmasters tells you what to do step-by-step. Set your domain name to auto-renew. Yes, that sounds obvious, but people have lost their domain name when they missed the renewal date. Install Google Analytics. It’s free and also helps your content marketers with their role in SEO. Install a plug-in to help with your technical SEO, which includes title tags, meta descriptions, structured data, and sitemaps. Follow best practices on tags. 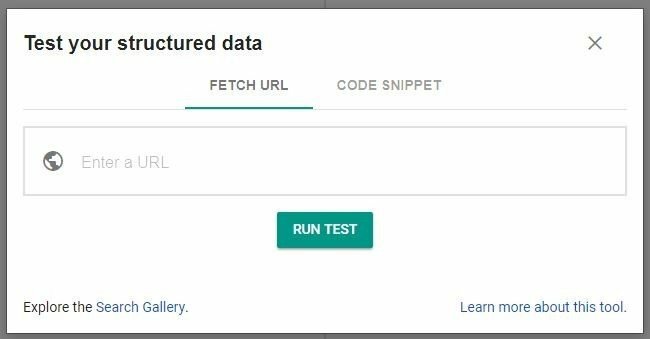 Help Google understand the content of a page with structured data and test your page with the structured data tool. Use a site audit tool, such as Screaming Frog to audit SEO for your site. Check mobile friendliness. 53% of visits are abandoned if a mobile site takes longer than three seconds to load. Review common mistakes webmasters make when designing for mobile. Tell search engines which URL to use. Moz describes this (canonicalization) as a way to prevent problems caused by identical or “duplicate” content appearing on multiple URLs. Use https: Way back in 2015, Google’s Gary Illyes said that when pages are otherwise equal, the search engine will favor https, indicating a secure domain. In addition to the SEO benefit, it keeps your site secure and is required for AMP. Identify images with ALT tags. Search engines cannot see images without the corresponding descriptive text. Create friendly URLs. Wouldn’t you agree the https://pagely.com/blog/yoast-seo-alternatives/ is much more friendly than https://pagely.com/blog/random-words-or-characters-that-are-not-descriptive-08-01-2019? Install a working search engine on your site to set up a search box that will display on the Google search results page such as the one below. With a site migration, take time to map out pages in advance to lessen the number of 404 pages. Have a critical eye towards usability. Do team members want videos to autoplay on the site? If so, make a case for not doing this. If it prevents people from browsing the page until the video is done. Use contact forms instead of including your plaintext email address on the site to cut down on potential spam. See how many pages Google has indexed by typing site:yourwebsite.com into the search box. As changes are made to the site, such as with new content, ask Google to recrawl your URLs. 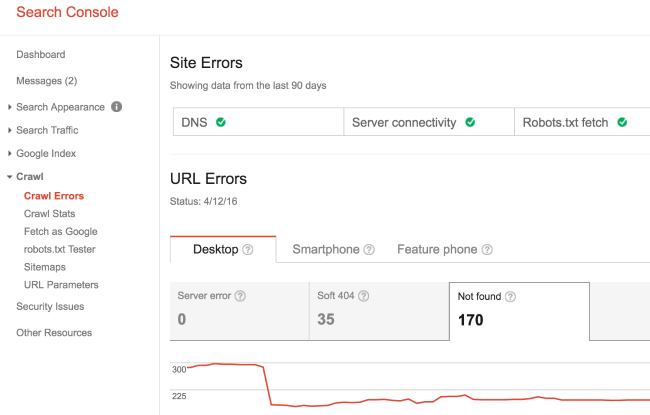 Watch for crawl errors in your Search Console. Update your sitemap by removing non canonical URLs and 400-level pages before resubmitting. Also submit your sitemap if the site navigation has changed. 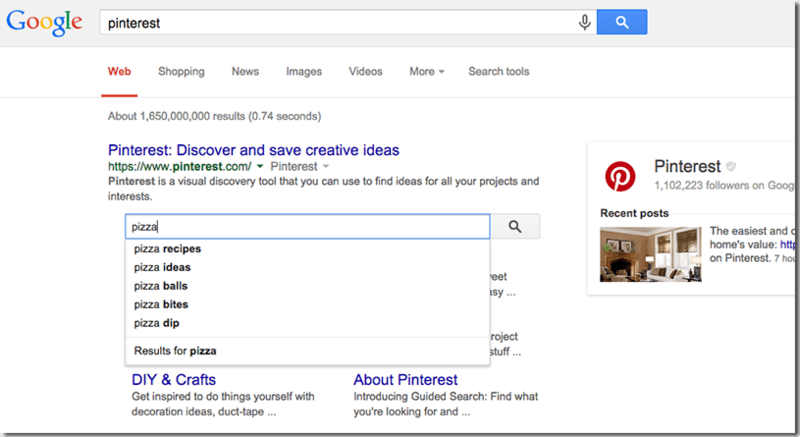 Use markup to improve search results. Keep an eye on your page speed. It may be be great at launch but if too much is added to the site over time – such as large images – it could impact the speed and overall SEO. Check for broken links with a tool such as Screaming Frog and redirect broken links to an existing page. Check for 404 errors whether in Screaming Frog or Search Console. Check mobile friendliness – again! Yes, we said that earlier for your pre-site launch but this is only a bigger deal moving forward with Google’s mobile-first indexing and plays a part in SEO. Check that good backlinks were not lost with a site migration or new design. Ahrefs is one tool that helps you discover lost backlinks. Monitor Google algorithm changes with a tool such as Signals, Mozcast, or Barracuda to stay alert to changes that may impact your site. Be prepared for the possibility of panicked team members asking about a decline in site traffic. Poor content or low quality backlinks can impact SEO and staying on top of algorithms can help you understand the cause of a decline. Use a monitoring tool for site performance and uptime. You can create custom alerts in Google Analytics to be notified when traffic = 0. Unless your website is very new and zero site visitors is possible in the beginning, a traffic = 0 alert is indicative that your site may be down. Site design is a big part of SEO and using this checklist will help your site launch or migration go smoothly. Proper configuration helped one Pagely client double their SEO traffic overnight. Keep this checklist handy post-launch so you can catch potential SEO problems quickly and ensure your site is well optimized. Google’s recently updated SEO Starter Guide is also a good reference for your entire team. Is there anything we missed? Is there a ‘must-do’ on your SEO checklist? Let us know in the comments below. This post was originally authored by Pagely Content Correspondent, Tina Arnoldi.